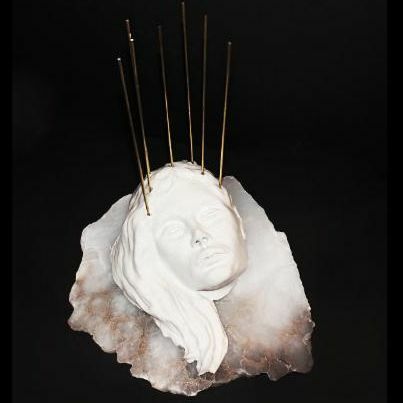 (New York, NY – March 2019) – Lucas Lucas Gallery is pleased to present ‘INFINITAS |X| INCOGNITA’, the latest body of work by Italian sculptress and jeweler Dalila Pasotti, opening on Friday, March 29th. 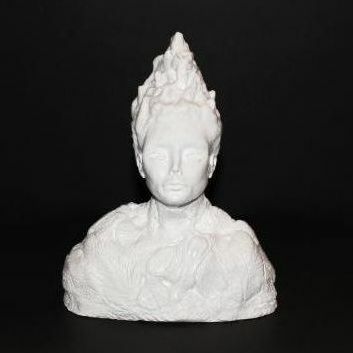 The exhibition will boast a mesmerizing assortment of white alabaster, ceramic, and hydrocal plaster mixed media sculptures, handcrafted into majestic sphinxes, goddesses, and extraterrestrial beings. ‘INFINITAS |X| INCOGNITA’ is an examination of the mysterious link between science and art, the otherworldly element of all mortal things, and the interconnectivity of our world. 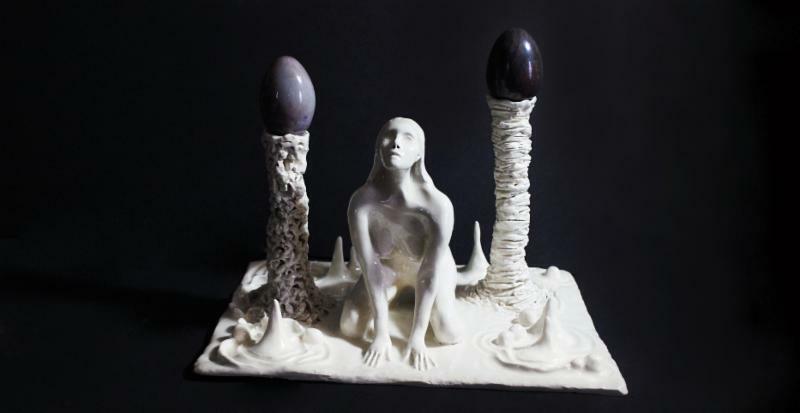 Pairing traditional Old Masters stone-carving technique with an experimental mix of media, each handcrafted piece represents an ideological vector or scientific theory without a standard metaphorical component. Within a universe of infinite possibilities, she muses on hypothetical life-forms scattered across galaxies. 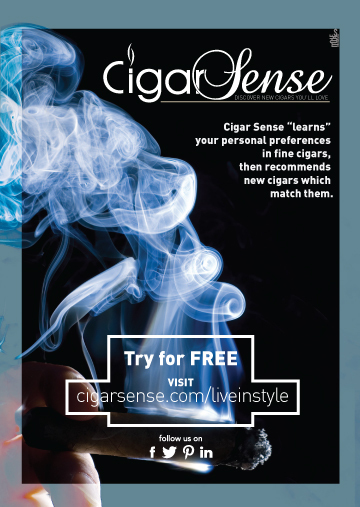 The exhibition is on view through April 19th. Gallery hours are Tuesday through Saturday, 12-6pm and by private appointment. Born and raised in Italy, Dalila Pasotti is a sculptor, designer, and musician as well as an award-winning equestrienne along with a degree in Natural Sciences from the University of Turin. 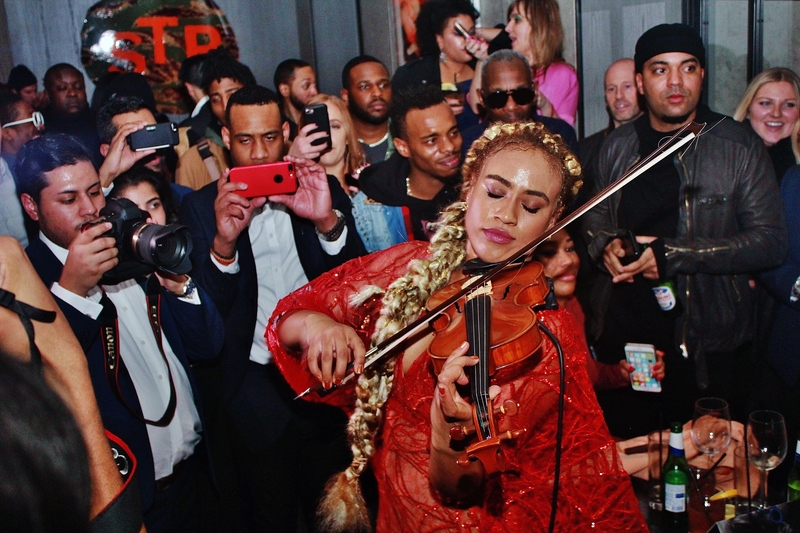 She moved to New York ten years ago to follow her passion for music and arts, gaining exposure in New York City’s Lower East Side music scene while writing cultural communiqués for an Italian newspaper. 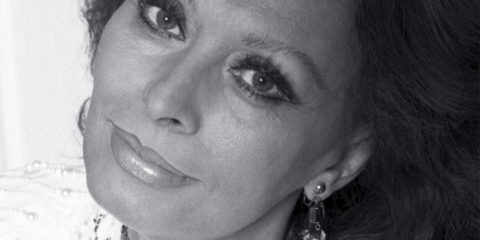 She began making her own adornments to wear on stage and in photo shoots and, intoxicated by the power of jewelry as an art form, her designs grew more luxurious, incorporating a lifelong love of precious stones. Her degree came full circle upon breaking into New York’s Diamond District to apprentice with renowned jewelers and learn the craft from inception to culmination. While working on her jewelry, she kept cultivating her passion for arts, choosing sculpture as her media and perfecting her skills at the National Academy School of Fine Arts in New York. She has always possessed a passion for the Unknown and Nature, the incomprehensible uncanny Universe, astrophysics and any form of art that amplifies these elements. Lucas Lucas is an all-inclusive gallery and concept space rooted in social impact, rotating dynamic works by emerging and contemporary artists, as well as rare jewelry and art object. The gallery opened at the end of October in 2017 by Stacie Lucas and is in constant transformation; the retail-level gallery morphs to accommodate installation, wellness practice, live music, community gatherings and production. Lucas also runs a collaborative artist management and brand consulting agency from within the space. Il coraggio di dire no! 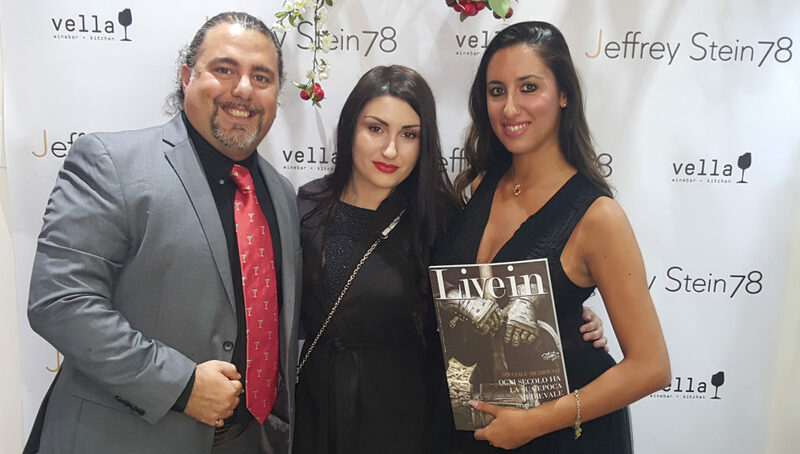 September 12th 2017, Livein-Style Magazine and Vella Wine Bar + Kitchen celebrated New York Fashion Week SS18 with an amazing event.